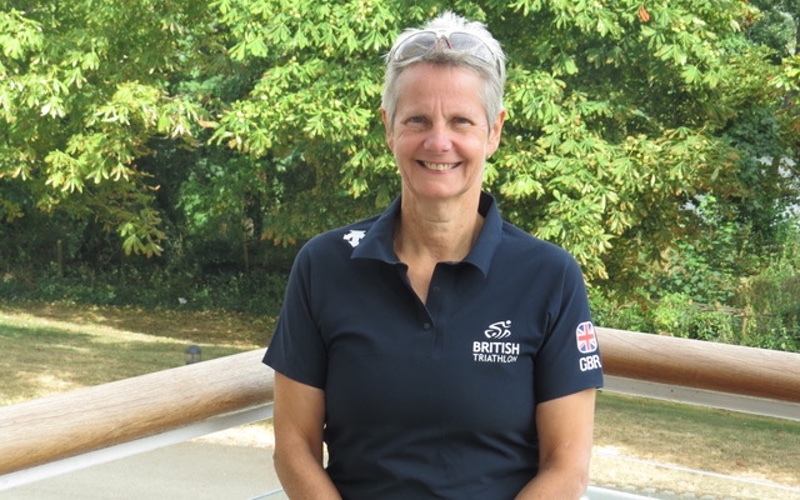 British Triathlon has appointed Dr Mary Hardwick as its new Chair, a role that will see her lead the organisation to Tokyo 2020 and beyond. She will replace Ian Howard, who is coming to the end of his tenure as President next summer. Following an open recruitment and assessment process, Mary Hardwick has been appointed to the role of Chair starting in July 2019. She will be responsible for strategic leadership and building a strong relationship with the Chief Executive and the wider executive team to achieve agreed objectives. With the position of President being replaced by this role, Mary will also play a significant part in developing and maintaining external relationships, as well as ensuring efficiency and effectiveness of the British Triathlon Board.